Two more women have come forward to accuse former Vice President Joe Biden of touching them inappropriately. 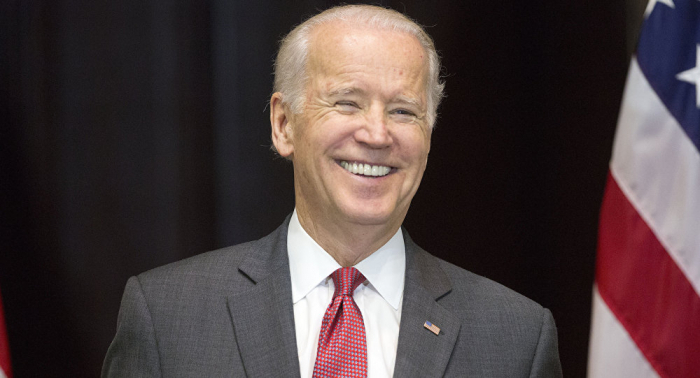 On Tuesday Caitlyn Caruso accused Biden of placing his hand on her thigh and hugging her “just a little bit too long” at a University of Nevada, Las Vegas event on the topic of sexual assault, according to a New York Times report. Caruso told the Times she never mentioned the incident publicly, as she was just 19 when it happened, and she attributed it to the common behaviour of men. Another woman, D.J. Hill, 59, said she met Biden at a 2012 Minneapolis fundraising event. When she and her husband posed for a photograph, the then-vice president “put his hand on her shoulder and then started dropping it down her back, which made her ‘very uncomfortable,'” the Times reported. Earlier on Friday, former Nevada state legislator and Democratic party member Lucy Flores accused Biden of inappropriately kissing the back of her head while putting his hands on her shoulders when she was a candidate for lieutenant governor of the state. Another woman, Amy Lappos, accused Biden of inappropriate behaviour when she told the Hartford Courant that Biden had touched her inappropriately and rubbed noses with her during a 2009 fundraiser in Greenwich, Conn.